Glycerin, Vegetable Cellulose, Purified Water, Polysorbate 80. Take 2 Liqui-Caps 30 minutes before breakfast and 2 more Liqui-Caps in the afternoon. Start off with 2 Liqui-Caps on your first two days (1 in the morning and 1 in the afternoon) and increase by 1 Liqui-Cap every two days until maximum dosage of 4 Liqui-Caps per day is reached. 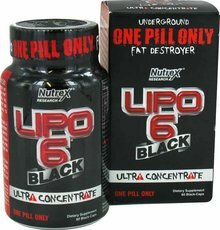 DO NOT EXCEED 4 LIQUI-CAPS PER DAY. Do not take within 6 hours of sleep. Take 2 liqui-caps 30 minutes before breakfast or morning workout and 2 more liqui-caps in the afternoon. Start off with only 2 liqui-caps on your first two days (1 in the morning and 1 in the afternoon) and increase dosage by 1 liqui-cap every two days until maximum dosage of 4 liqui-caps is reached. Do not exceed 4 liqui-caps per day. Do not take within 6 hours of sleep. 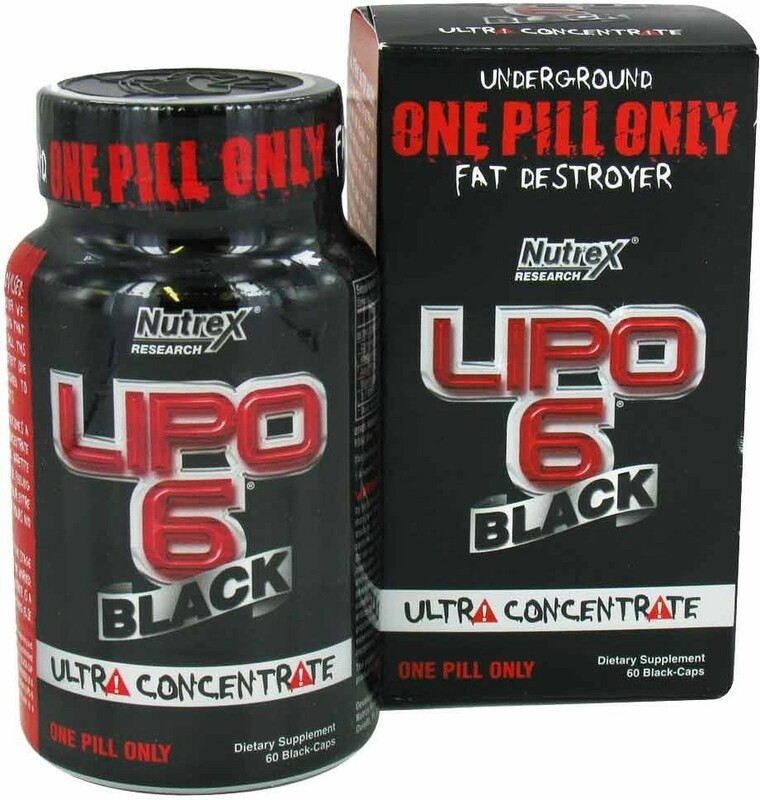 Nutrex Gets Called Out | What If LIPO 6 Fat Burner Were Gone? !